I knew the first battle against an unlockable character was just the initial step on a long road of unlocking all 74 fighters, but I didn’t want any delays; the stakes felt high. 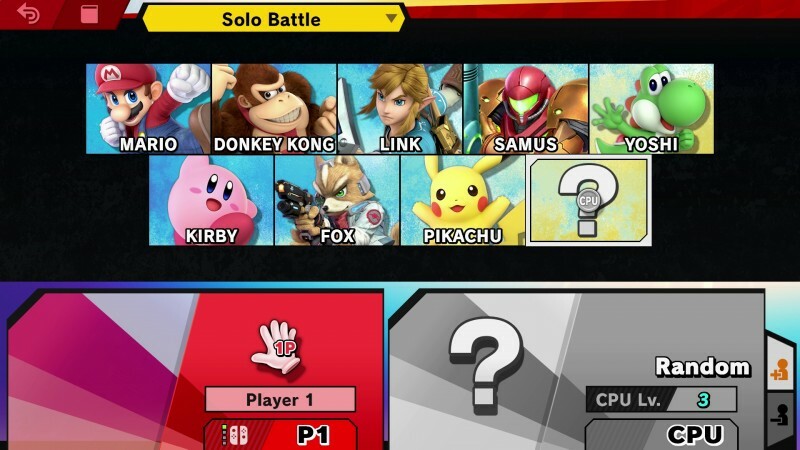 After a tense battle, the satisfaction of seeing Ness flash across my screen and the character select expand by one was undeniable. The excitement continued each time a seemingly random combatant popped up after a Smash or a playthrough of Classic mode. The process tickles the same part of my brain that opening a loot box appeals to. 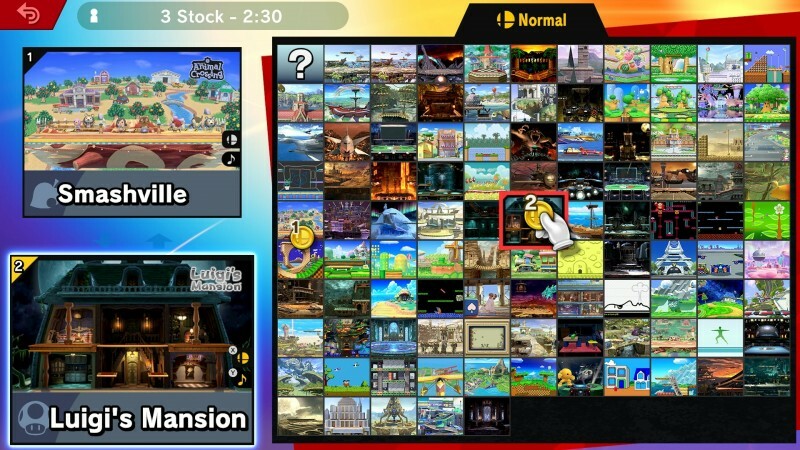 However, the big difference is that unlocking characters and Spirits in Super Smash Bros. Ultimate is free. It’s an example of how more games worked before microtransactions were so pervasive. It got to the point for me where I looked forward to the end of fights to see if I triggered the next unlock opportunity. Then, as each new character joined the fight, I made it a point to play with that fighter until the next one was unlocked – something I’d be way less likely to do if I just started with the full 74. After a long weekend of playing, I finally reached the final unlockable character. After sending Palutena flying off into the distance Team Rocket style, I unlocked the full roster. Rather than relief and jubilation, I had a mix of emotions, similar to when I finished Legend of Zelda: Breath of the Wild. I felt triumphant, but like I was losing something. Just how my adventures in Hyrule came to an end with my vanquishing of Ganon, I no longer had tense battles with new characters to look forward to. No longer did I have that moment of excitement of seeing a character I completely forgot was on the roster for the first time. Thankfully, the new adventure mode helped alleviate the loss of character unlocking. 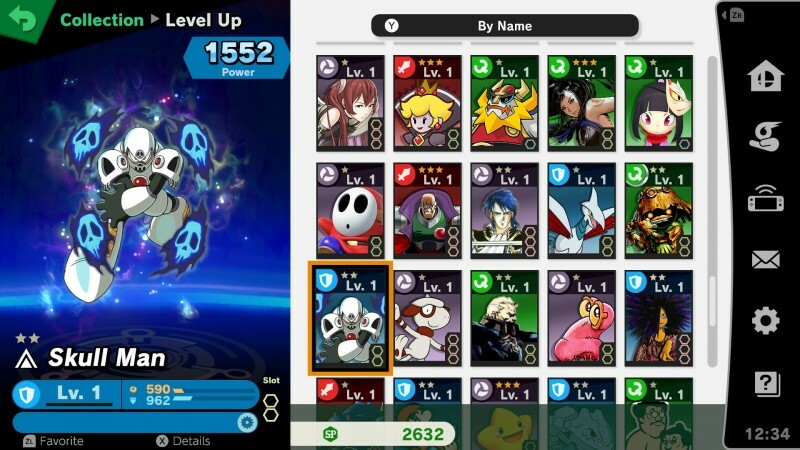 Though I was done unlocking playable fighters, the addicting loop continued through Spirits. I originally began World of Light, the single-player Spirits-based adventure mode, out of a desire to begin the unlocking process anew; you begin the mode with just Kirby and travel around a hub world battling modified fighters to unlock the rest of the roster. However, what surprised me most was the other collection aspect of World of Light: Spirits. Spirits are characters that aren’t actually in Super Smash Bros. Ultimate. Instead, they serve as cards that modify your character’s abilities should you choose a mode that uses Spirits. These Spirits range from prominent characters like Dr. Eggman from Sonic or Blanka from Street Fighter to characters from series that aren’t even represented on the roster. I’m lukewarm on the notion of modifying the fighters, but I love the process of building my collection; seeing how the developers somewhat emulate the given Spirit’s style through a combination of a playable fighter and special conditions is also super interesting. Whenever I turn on Super Smash Bros. 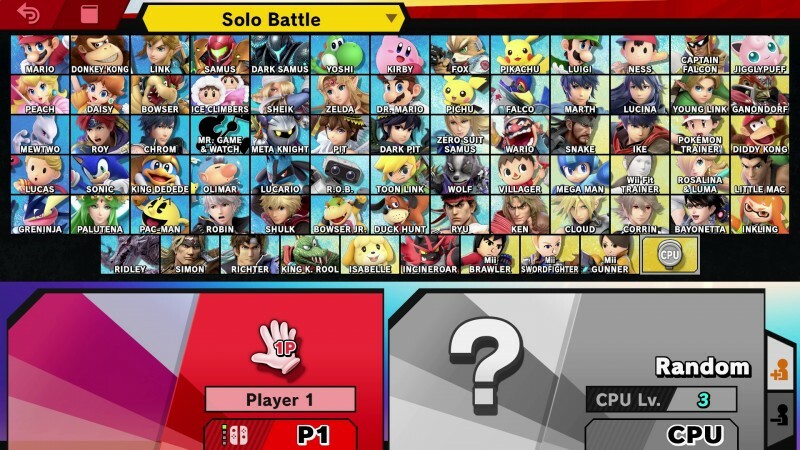 Ultimate, I check the Spirit Board, which rotates random Spirits for you to challenge, and the in-game shop to see if it’s offering any lesser-known or side characters from my favorite games. Though they don’t do anything but sit in my collection outside of the few I power up and use in World of Light, I can’t help but try to earn the Spirit of a favorite Pokémon or a villain from the Mario series. With such a major focus on unlocking and collecting, it's strange that all the stages are unlocked from the beginning. While completing the full roster may have taken away some of the excitement of the overall experience, I have a long way to go before I collect all the Spirits I want and fill in the fighter roster in World of Light. Not only that, but I still have a ton of challenges to complete and songs to collect. Thankfully, I don’t think I’ll be completing my collection anytime soon. 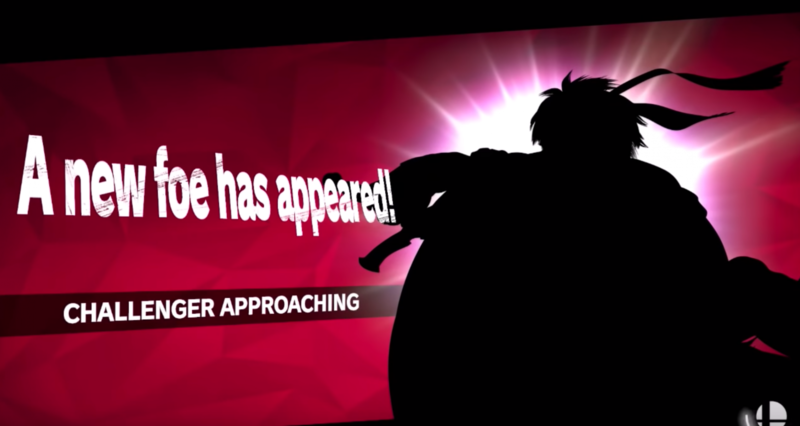 Even outside of the amazing gameplay, I’ll have plenty of reason to continue playing Super Smash Bros. Ultimate for a long time to come.